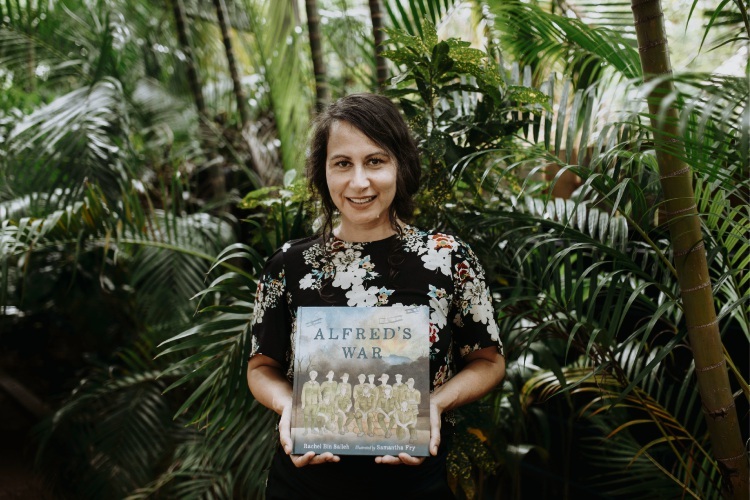 RECOGNISING and sharing Indigenous and Torres Strait Islanders’ contribution in World War I was part of the inspiration for the picture book Alfred’s War. The book for upper-aged primary school students will be launched on Saturday, March 31 in Fremantle. Author Rachel Bin Salleh said her book’s inspiration came from two different ideas. “When I would travel into the city I would be blown away with the amount of homelessness,” she said. “The other idea was that in John Howard’s era as prime minister he really forged the identity of diggers in the trenches but there was no recognition of Indigenous diggers. Alfred’s War follows the story of Alfred, a young indigenous serviceman who returned from the battlefields but was not honoured or offered support. Rachel has spent 25 years working in publishing but said this was the first book she has written. “I’m used to giving advice to creators in areas to strengthen,” she said. “I have been in many roles from being a project editor, trainee editor, editor and worked in a book shop. “It has been very strange to be on the other side of it. 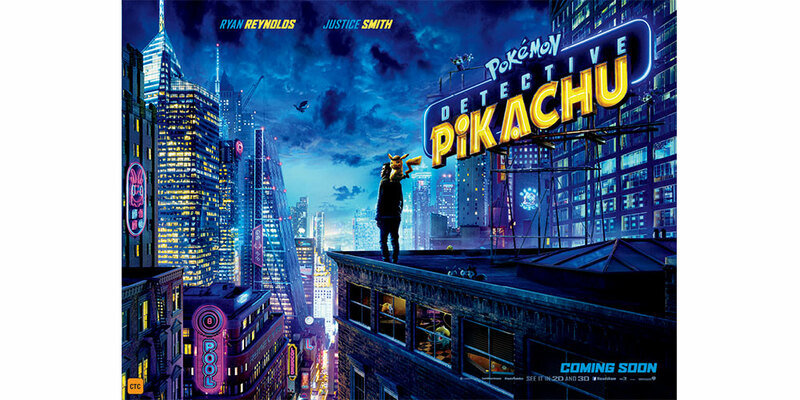 “The only thing I hope for is that children really love the book. “I have a huge passion for educating children, especially when they are young, so they can make their own informed decisions about history. “They can take away what they like with their own experiences and family life but I hope they love it; it’s the best gift an adult can give.